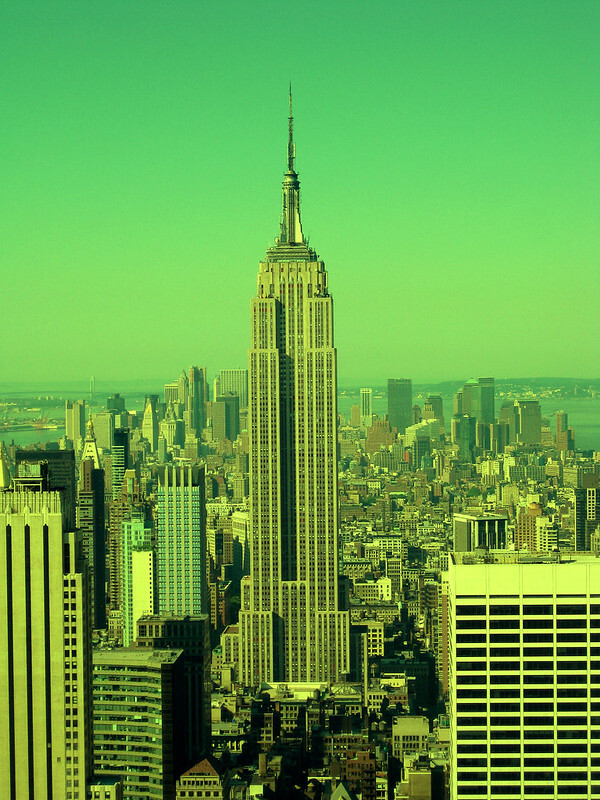 Here is a picture of the Empire State Building in New York City, that I recolored using a green tint. Posted in: Assignments, ds106, Visual. I really love the green tint that you used for the photo! I have never seen that type of tint and it really brings definition to the buildings.